Lemongrass soap acts as an anti-bacterial and anti-fungal agent, which means it is beneficial for pimple/acne prone skin. 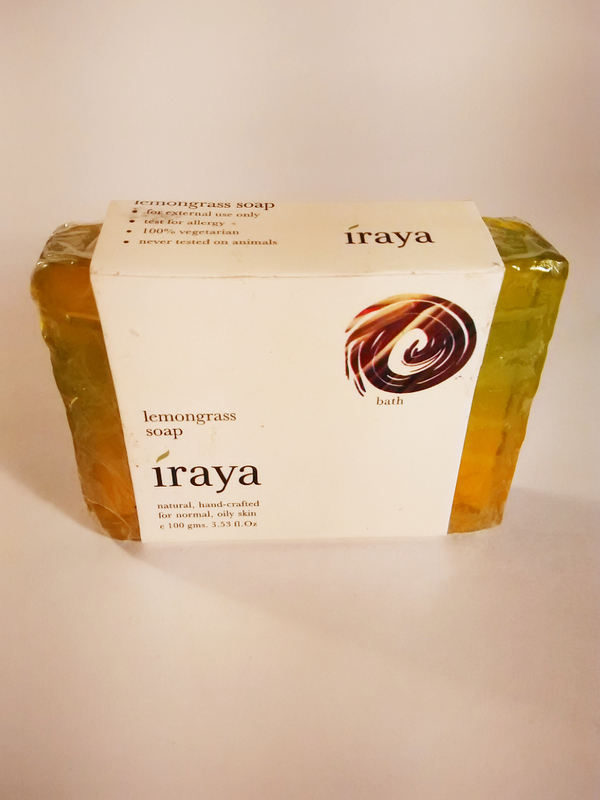 Lemongrass has a calming effect, thus, bathing with lemongrass soap bar is the best experience one could ever have. Lemongrass contains anti-bacterial and anti-fungal properties that help kill bacteria and is safe for children too. 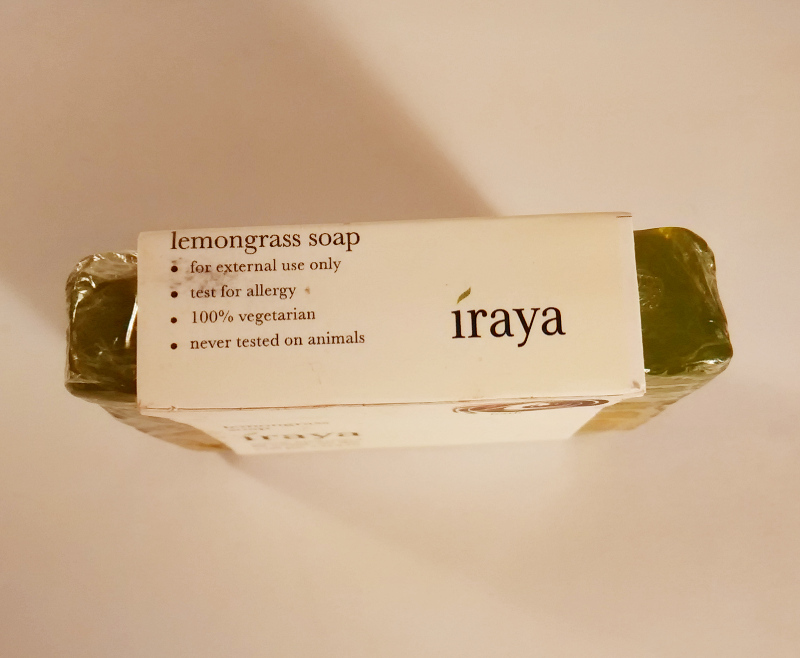 Using lemongrass soap can help fight poor body odor. 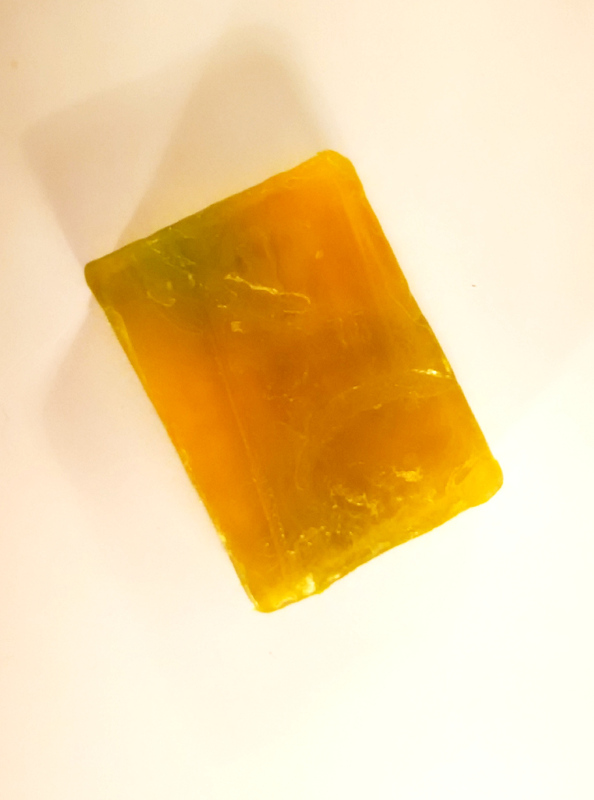 Its a lemony green bar with an awesomely refreshing lemon fragrance. Absoloutely love the fresh, citrus scent of this soap. It lathers well, unlike a few other handmade soaps. It does not dry or upset my sensitive skin. I love the mild fresh lemon fragrance that stays on my skin even after the shower. 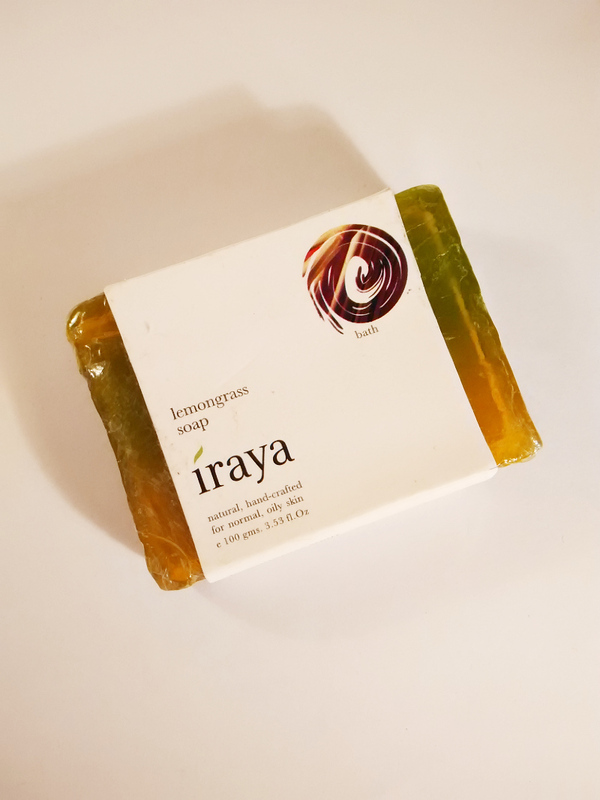 I have combination skin and so far this soap has worked well for me. Its perfect for a morning shower right before that big day at work. The packaging was quite blah. I took off the packaging to photograph it and kept it open like other handmade soaps, but this one almost melted.